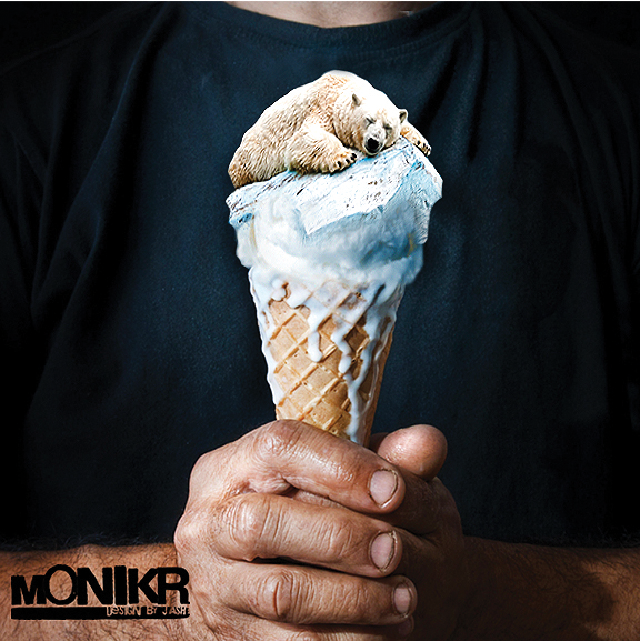 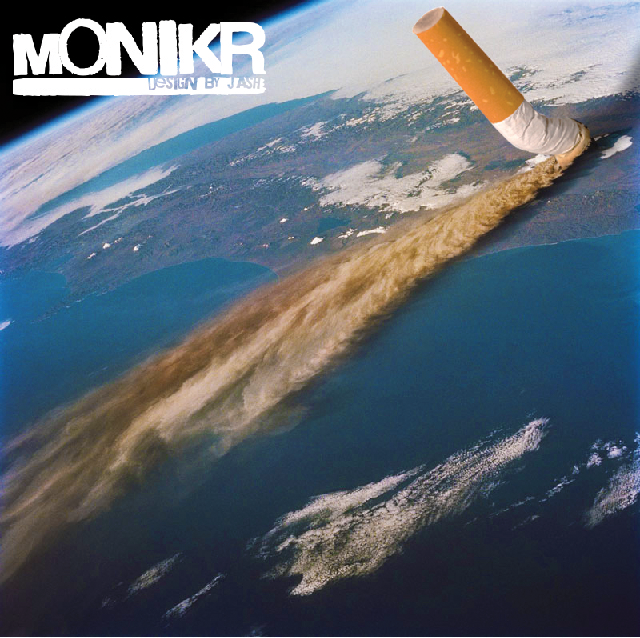 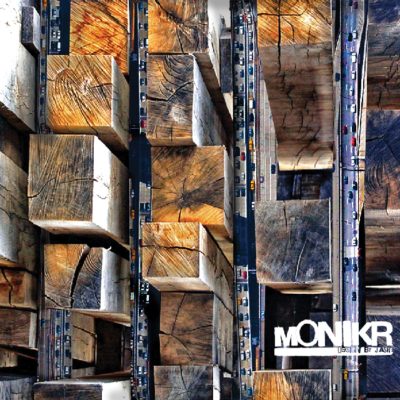 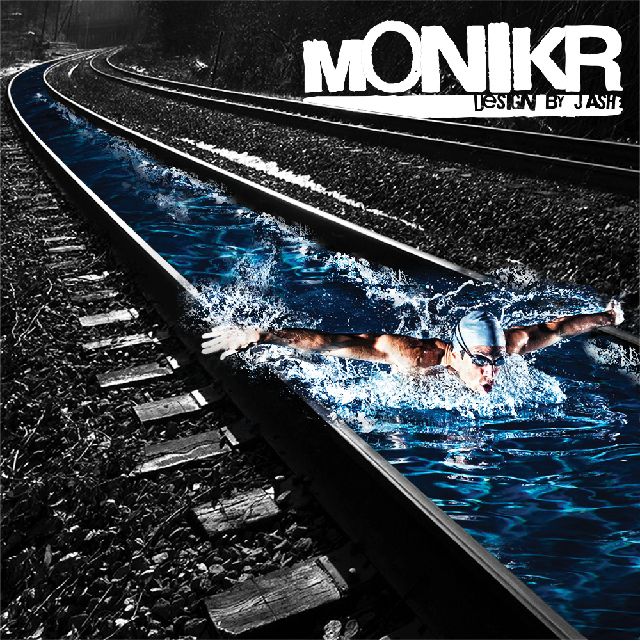 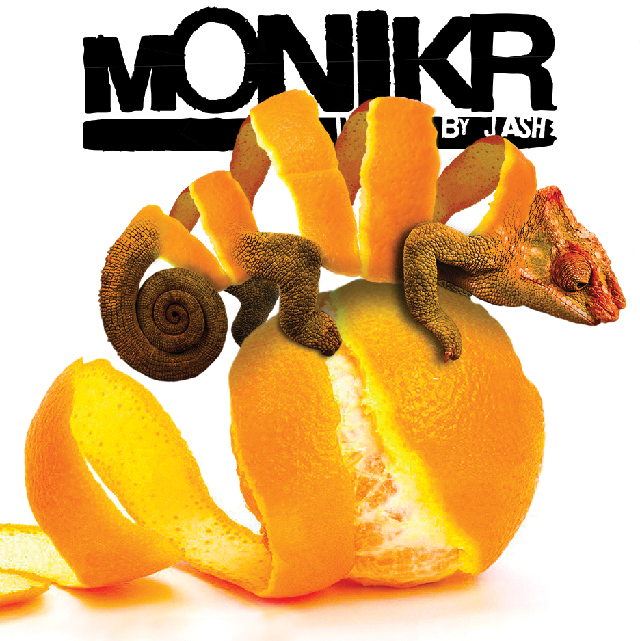 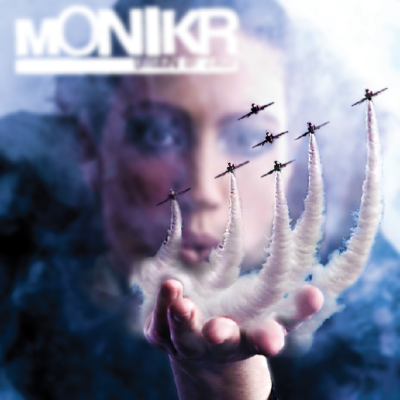 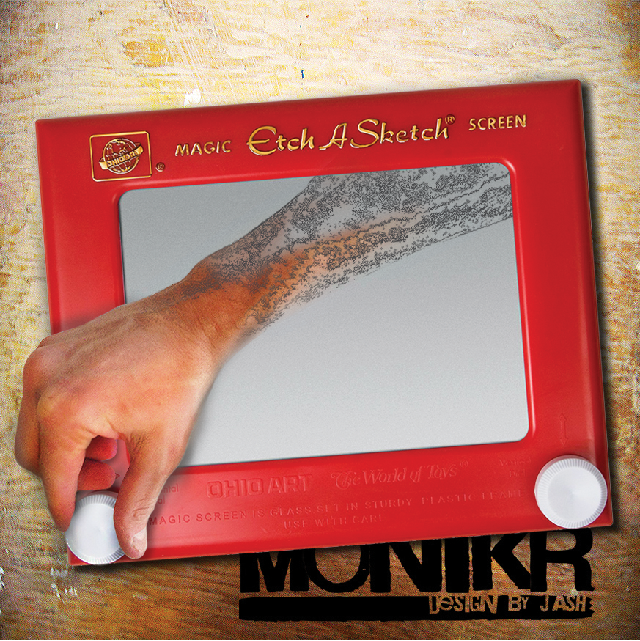 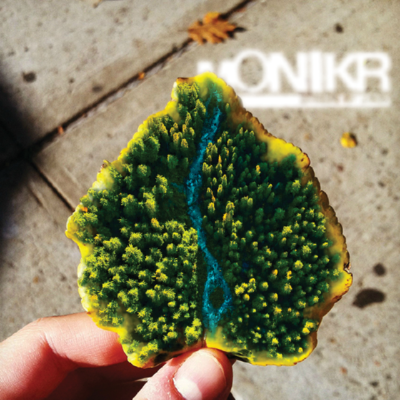 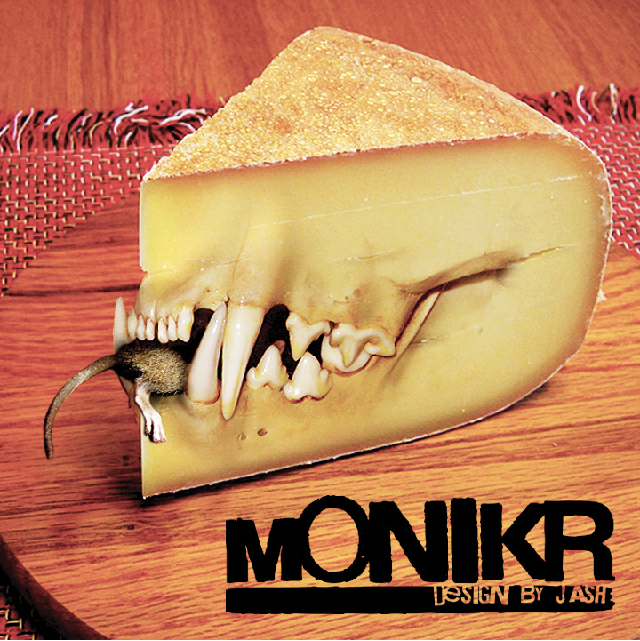 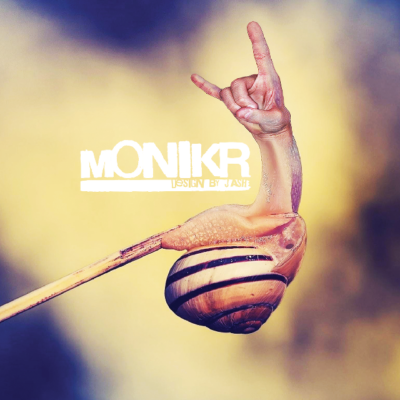 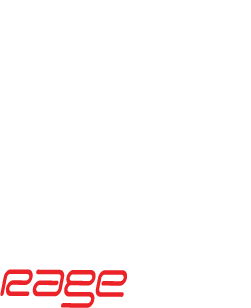 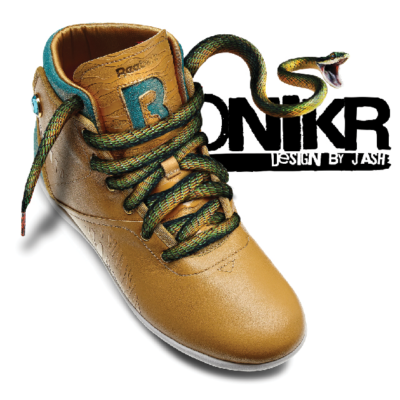 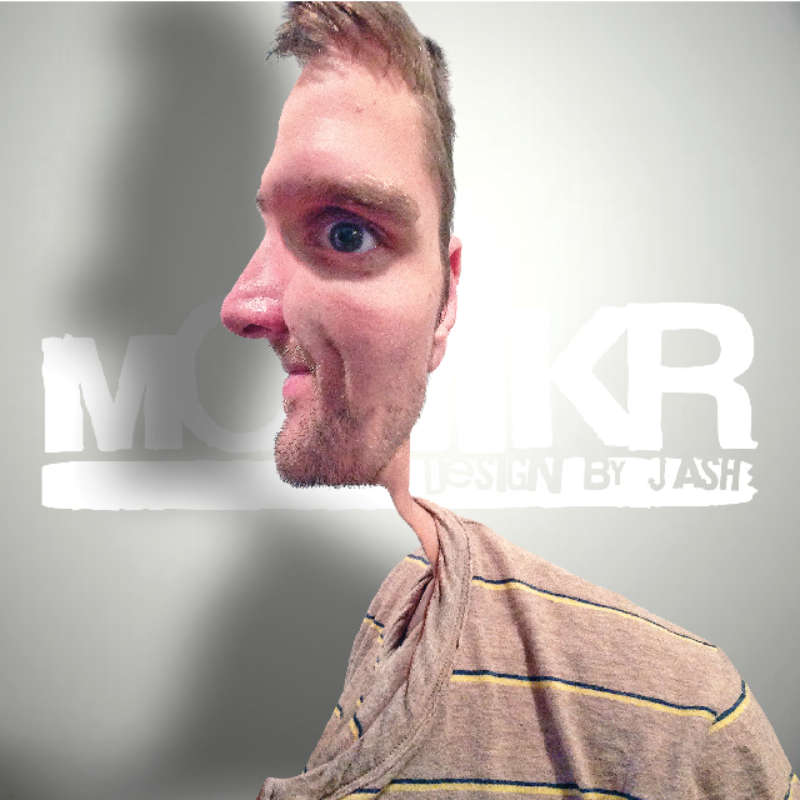 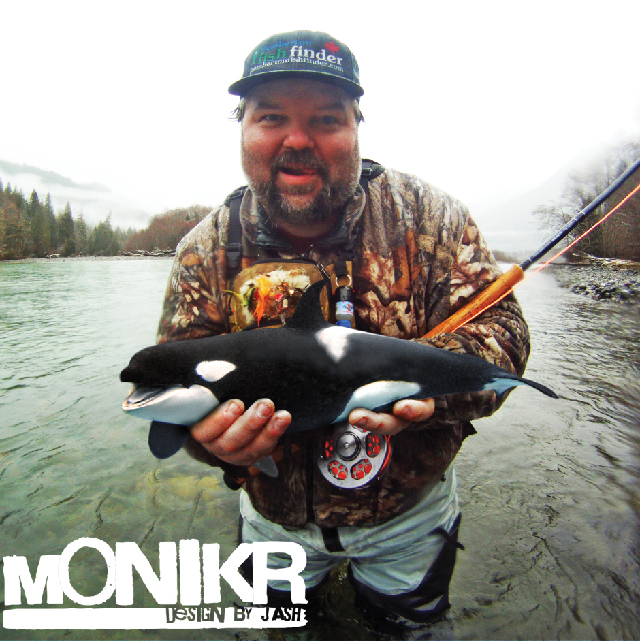 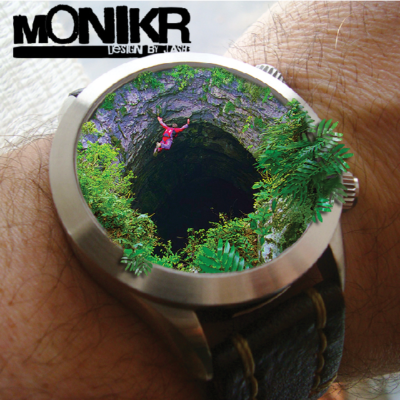 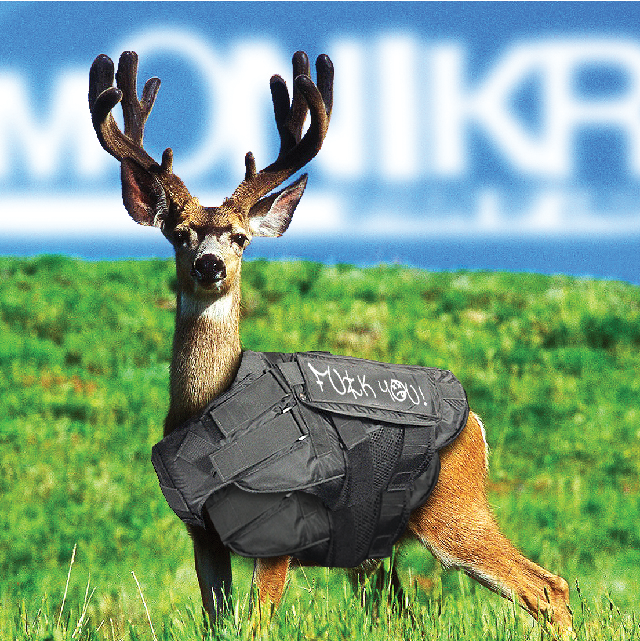 In 2012 I began a year long project promoting my personal brand MONIKR. 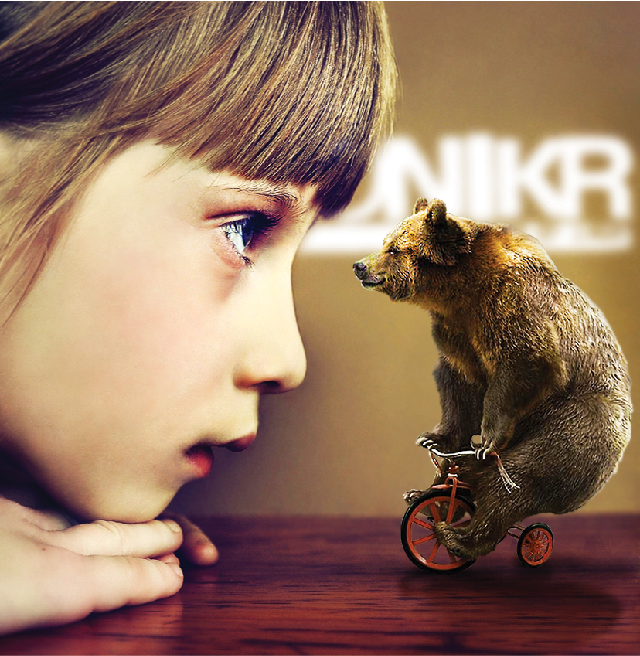 I created a daily photo-manipulation piece which I branded and then posted to my social networks. While promoting myself as a designer this also gave me a unique perspective into what kind of imagery and concepts people respond to and why. It not only made me a better overall graphic designer but also put a smile on the face of the occasional social networker who found a daily MONIKR on their wall. 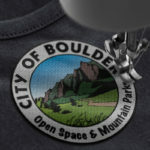 The best part was all the positive feedback I received from friends, family as well as total strangers.